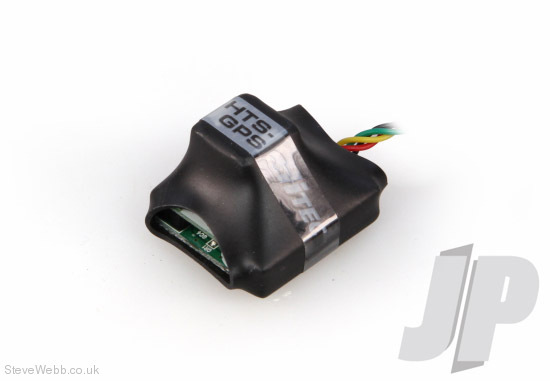 HTS-GPS (GPS Sensor): Hitec’s GPS sensor is specially designed for R/C application. 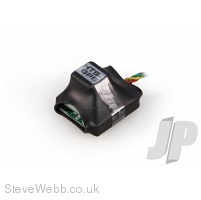 Unlike the regular GPS sensors, the five dimension Cubic Antenna has been used to cover dynamic movement of R/C aircrafts. As a result it could display constant GPS information during the 3D flight of Helicopters and Aeroplanes.